Apple on Tuesday updated its iMac line-up with two new devices after a gap of nearly two years that come with up to 8-core Intel 9th-generation processors for the first time and powerful Vega graphics options. The new 21.5-inch iMac with Retina 4K display starts at Rs 119,900 and the 27-inch iMac with Retina 5K display will cost Rs 169,900. Both the devices are available starting next week, through Apple Authorised Resellers, the company said in a statement. 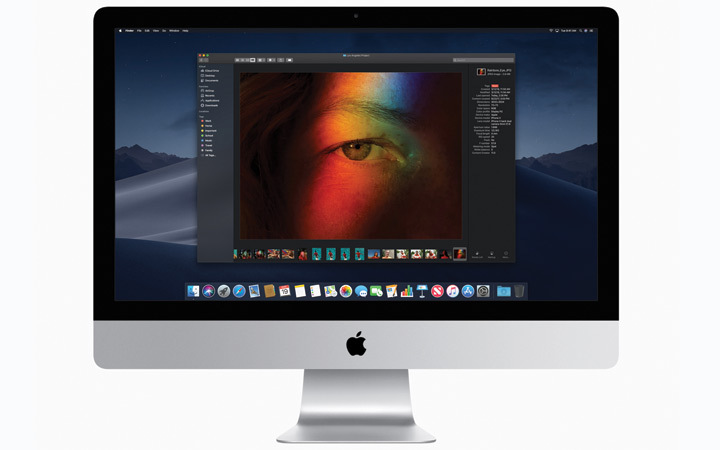 “With its stunning Retina display, amazing design, twice the performance, and macOS Mojave that our customers love, iMac is by far the best desktop in the world,” said Tom Boger, Apple’s Senior Director of Mac Product Marketing. It’s been nearly two years since Apple last updated the regular iMac models. With updated processors this time, customers will experience dramatically faster performance for a wide range of everyday computing tasks, said the company. The 21.5-inch iMac now features 8th-generation quad-core and, for the first time, 6-core processors delivering up to 60% faster performance. 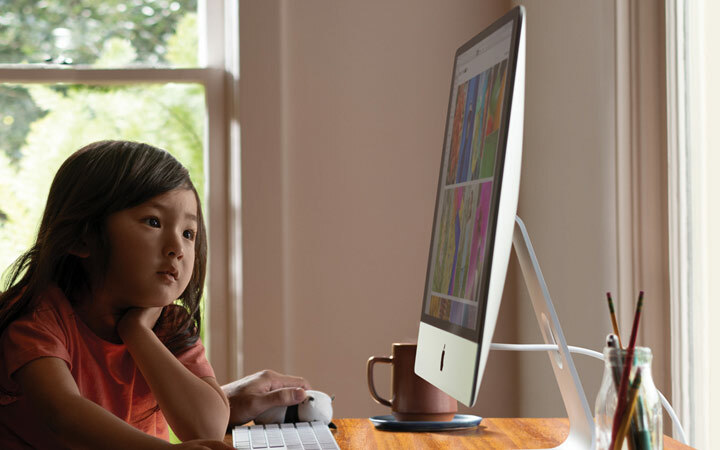 The 27-inch iMac now for the first time features up to 9th-generation 6-core and 8-core processors, delivering up to 2.4 times faster performance. AMD’s Radeon Pro Vega graphics come to the 21.5-inch iMac, delivering up to 80% faster graphics performance. “The 27-inch iMac with Radeon Pro Vega now delivers up to 50% faster graphics performance,” said Apple. With up to 14.7 million pixels, one billion colors and 500 nits of brightness, iMac’s Retina display aims to deliver an immersive experience and the ability to edit 4K video at full resolution. All new Macs come with macOS Mojave, the latest version of the world’s most advanced desktop operating system. Mojave also brings iOS apps, including News, Stocks, Voice Memos and Home to the Mac and features a redesigned Mac App Store with the addition of apps from top developers, including Microsoft and Adobe.